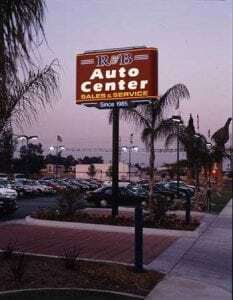 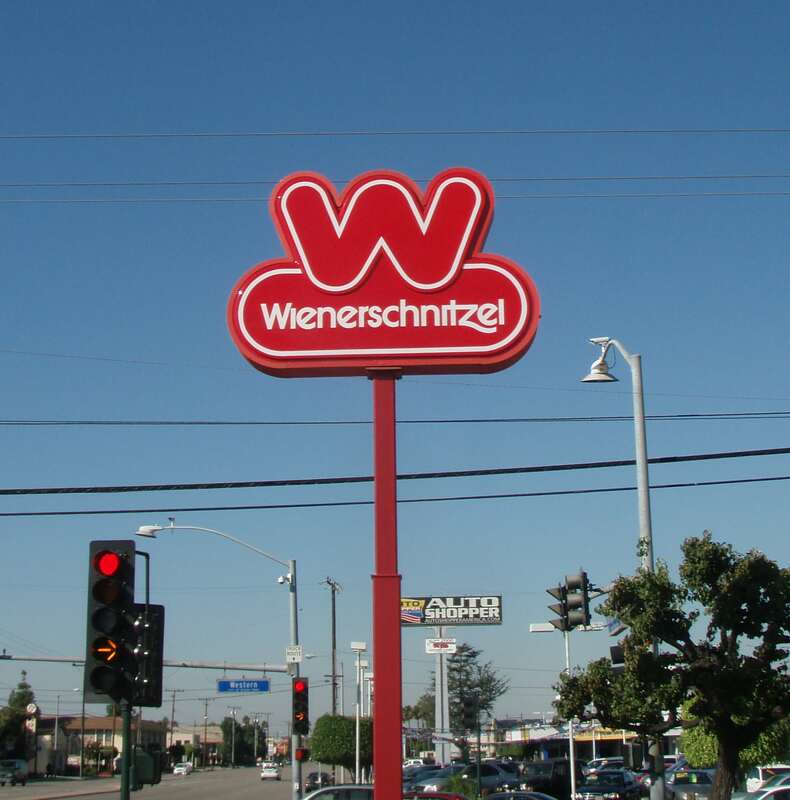 The right sign makes a huge impact on potential customers. The decision to patronize a business can sometimes rely solely on the quality of the signage. 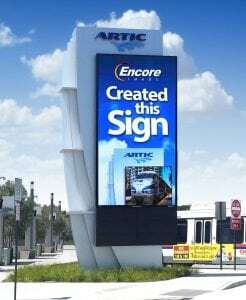 No sign is too complicated for Encore Image, Inc. With our close attention to detail, your signage will be exactly what you need to attract business. 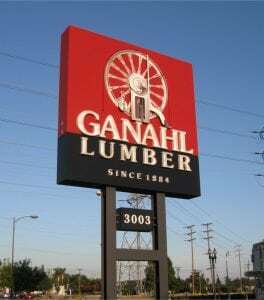 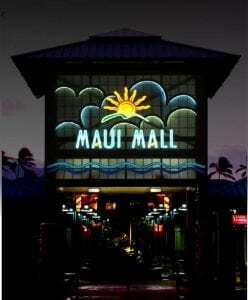 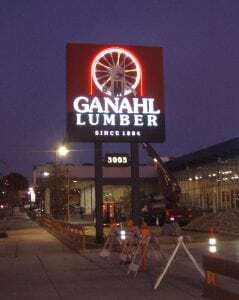 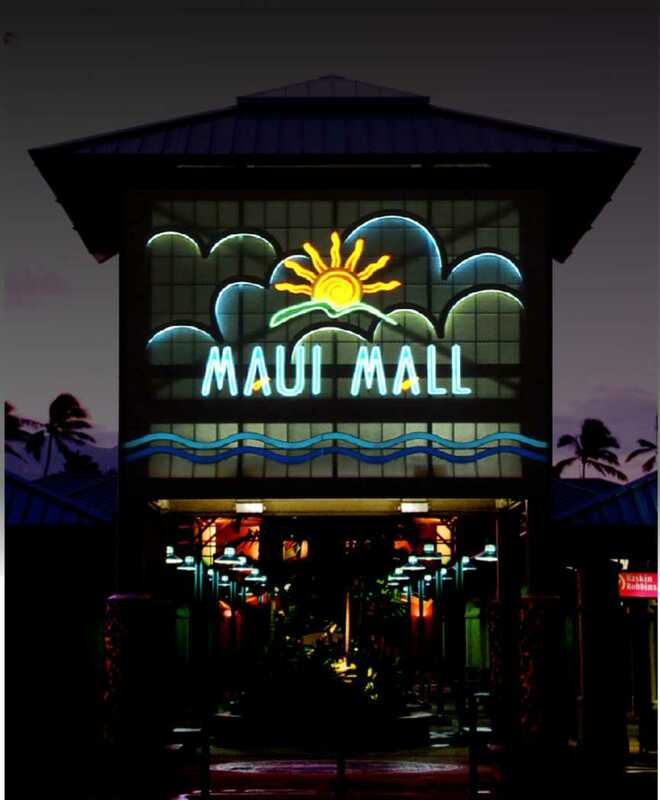 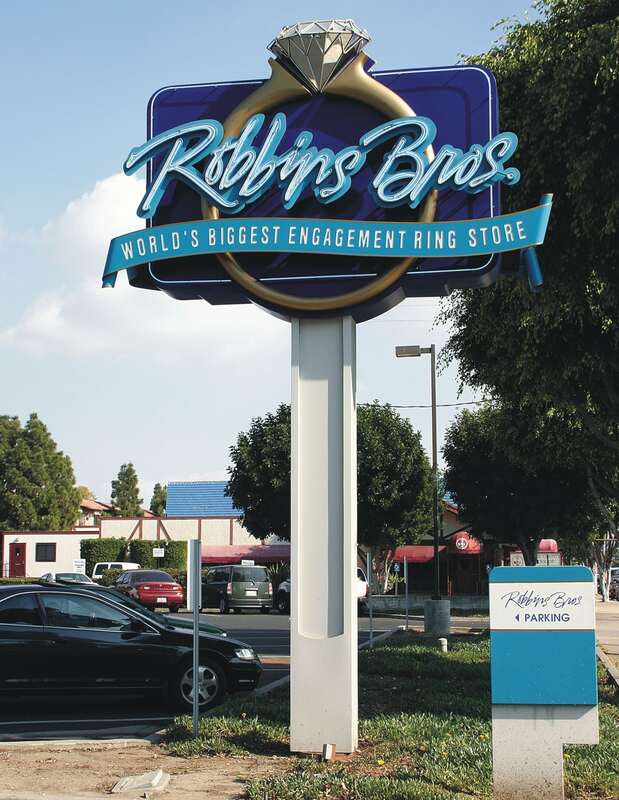 Whether you are in need of signage for a single business or for an entire shopping center, we’ve got you covered. 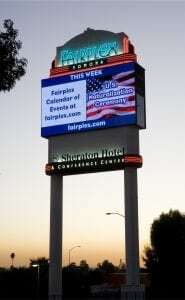 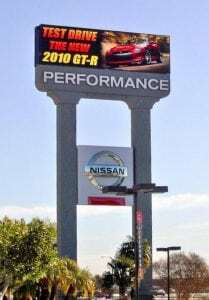 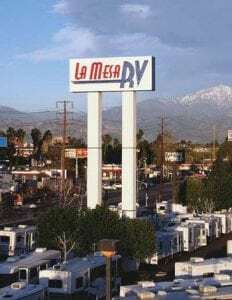 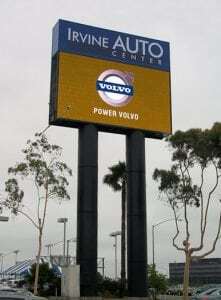 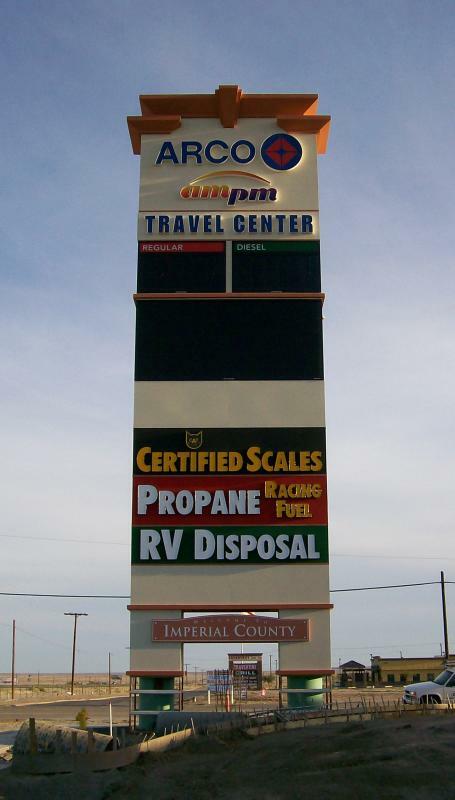 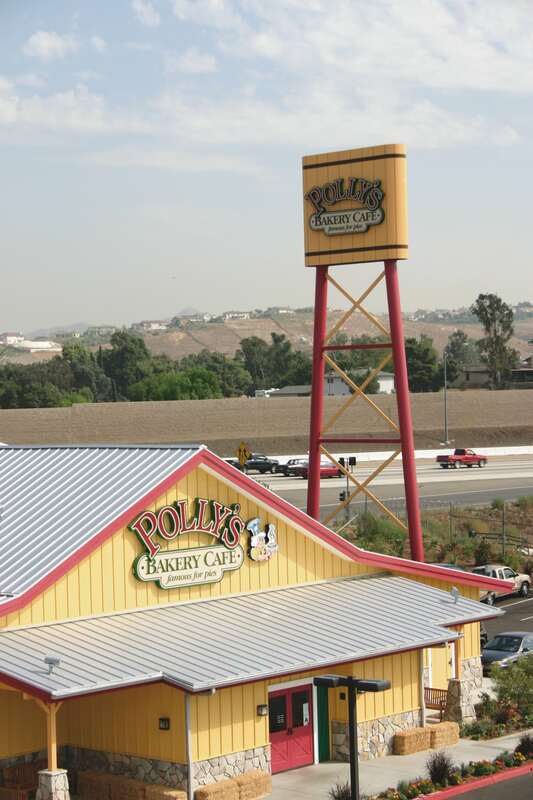 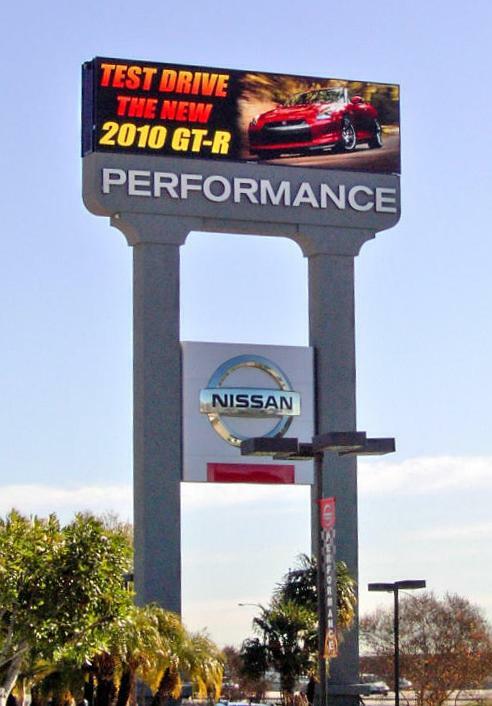 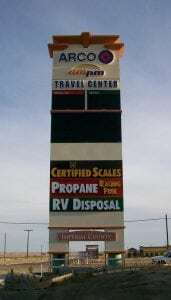 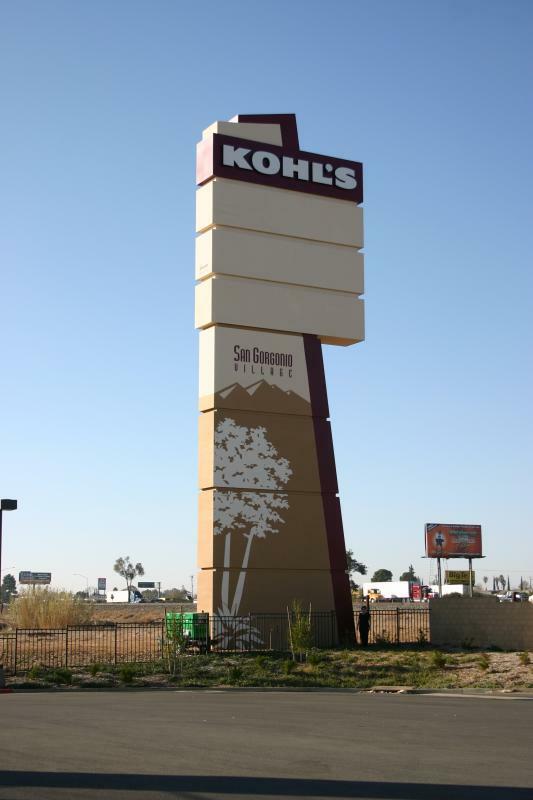 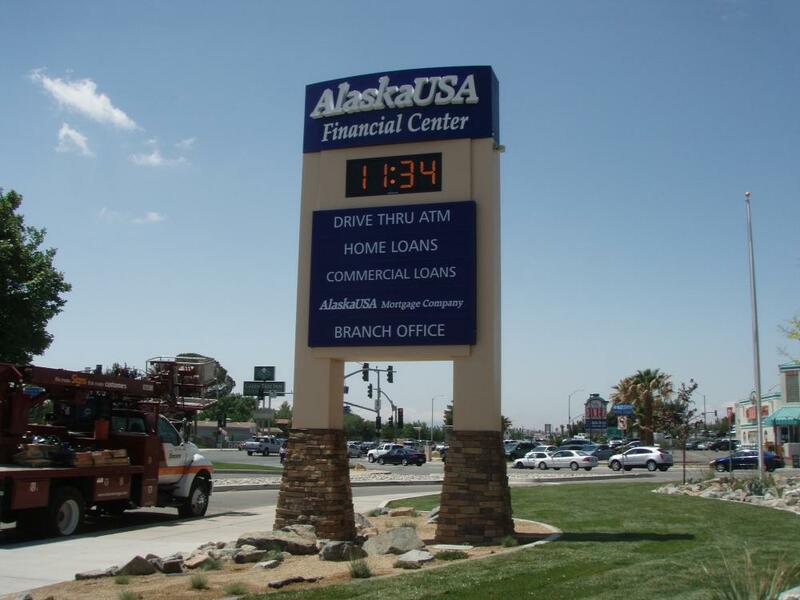 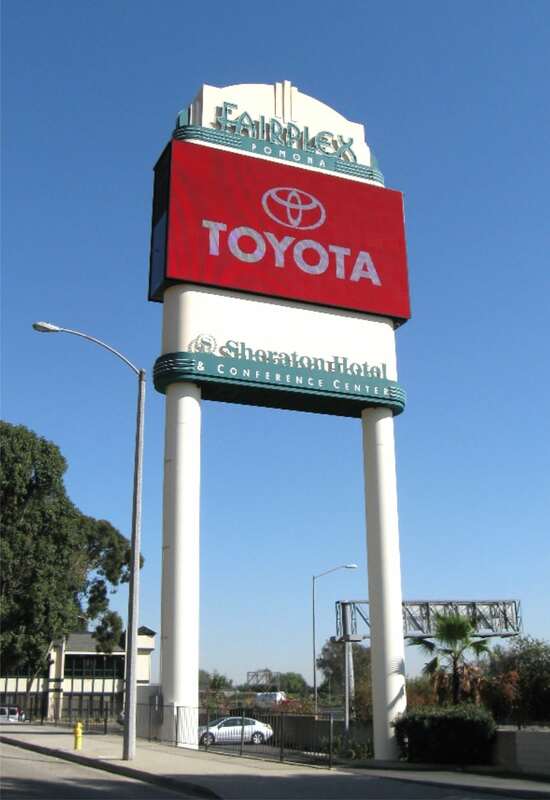 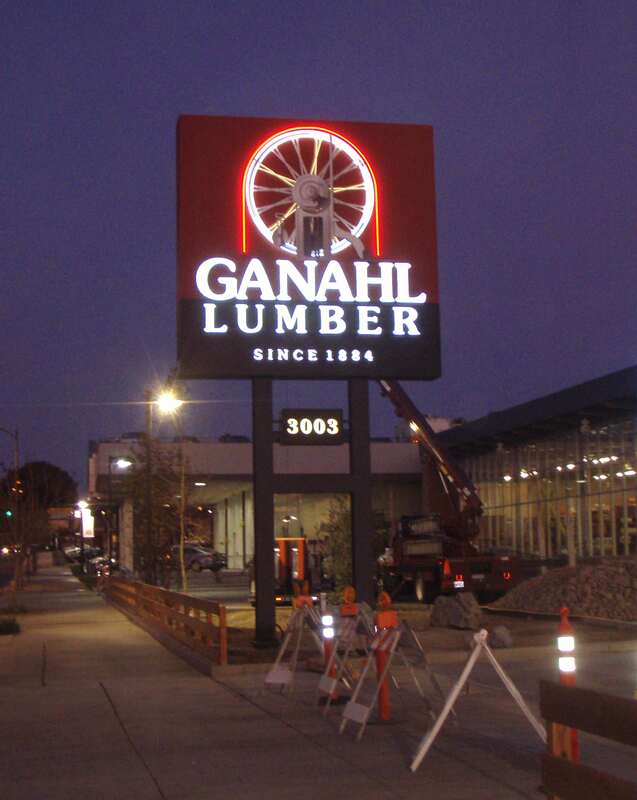 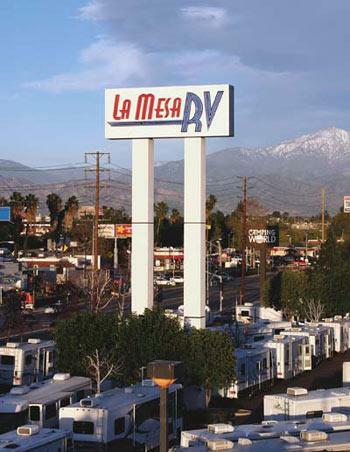 At Encore Image, Inc., we can help design the perfect custom pylon signs for your business. We work with you throughout the entire process; from design to manufacturing to regular maintenance, Encore Image is there every step of the way. 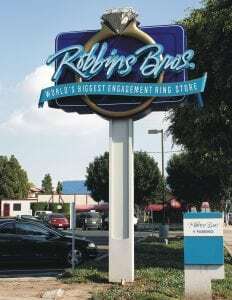 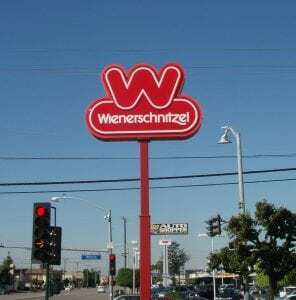 Pylon Sign, Fullerton CA, Robbin's Bros.